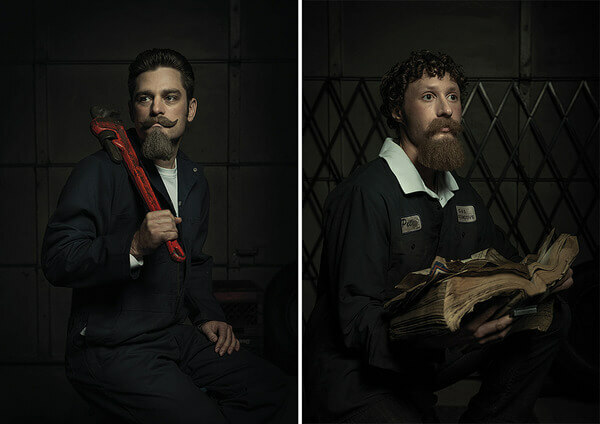 Photographer Freddy Fabris from Chicago has many years of experience as a commercial photographer working for reputable clients, but recently he decided to give more time to his own projects. As he has some history as a painter he wanted to merge his current profession with admiration of great classical painters,like Rembrandt and Da Vinci,in some way. 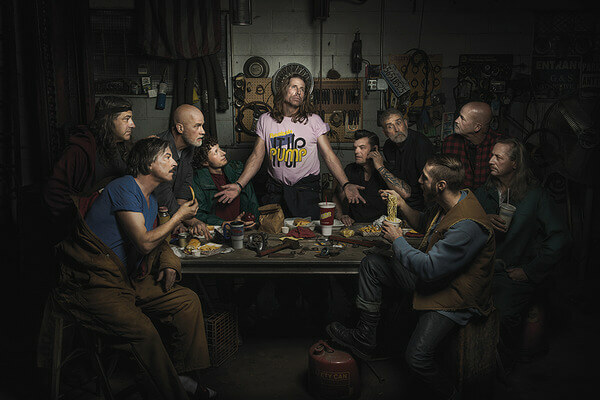 An inspiration for Renaissance series was found by chance while he was with a friend in an auto repair shop; Fabris would pose the mechanics in the style of classical portraits, and in tableaus reminiscent of Philippe de Champaigne’s The Last Supper and Michelangelo’s The Creation of Adam. 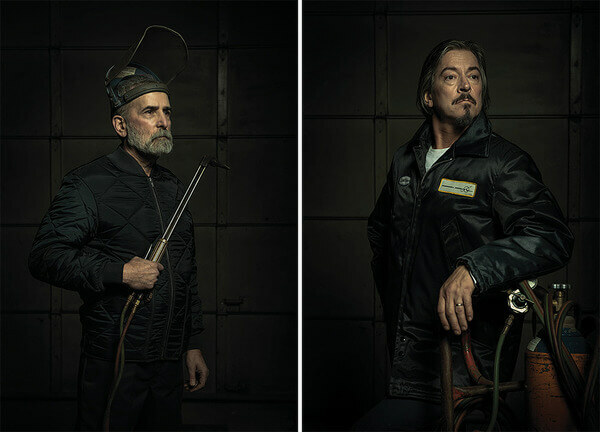 These photos are pretty absurd, from one point of view, but to achieve that clear association to original painting in the atmosphere of an auto repair shop requires a lot of skills and knowledge, for sure, and that’s what makes these photos so intriguing.The photos have won the 1st Place International Color Award, the One Eyeland Silver Award, and an APA Conceptual Award. 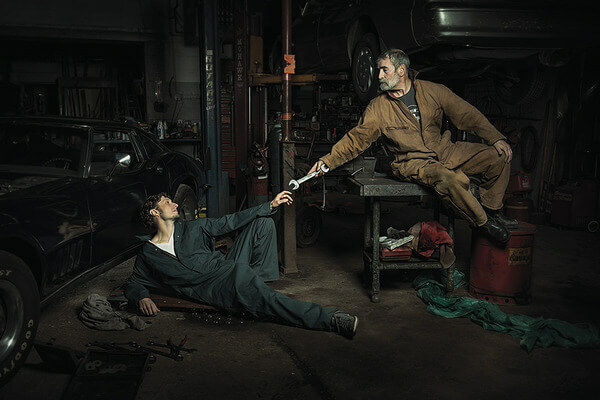 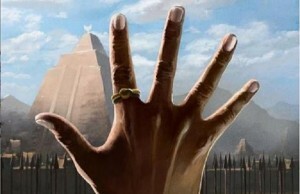 If you are interested in more of Fabris’s work check his website.